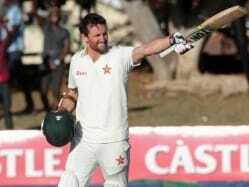 A graceful left-handed batsman, Craig Ervine's entry into Zimbabwean cricket has been slightly surprising as compared to others. As a little kid, Ervine slipped and fell on broken glass injuring his hand severely in the process. 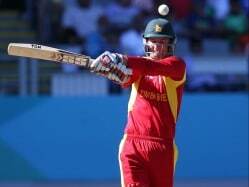 After a three hour reconstructive surgery, he got the use of his hand back and made his way into the Zimbabwe Cricket Academy. Subsequently, he made it to the U-19 and 'A' sides. Ervine hails from a cricket dominated family with his uncle and father both cricketers in their time. His older brother, Sean had a relatively short but fruitful stint with the national team and then proceeded to become a crucial part of Hampshire's middle-order. Ervine's younger brother, Ryan is a known face in the domestic circuit. 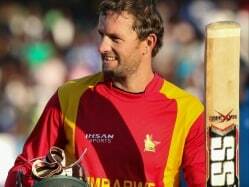 Ervine made his ODI debut against powerhouse India in 2010 at Bulawayo and scored an unbeaten 67 to help Zimbabwe win the match. 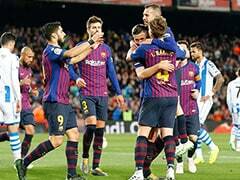 He went on to seal his spot in the team with thanks to that knock. He was prominent in the Zimbabwean domestic circuit and has scored heavily which led to his selection in the national team. 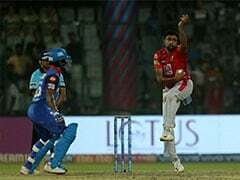 Having played in T20Is as well, Ervine is a versatile player. 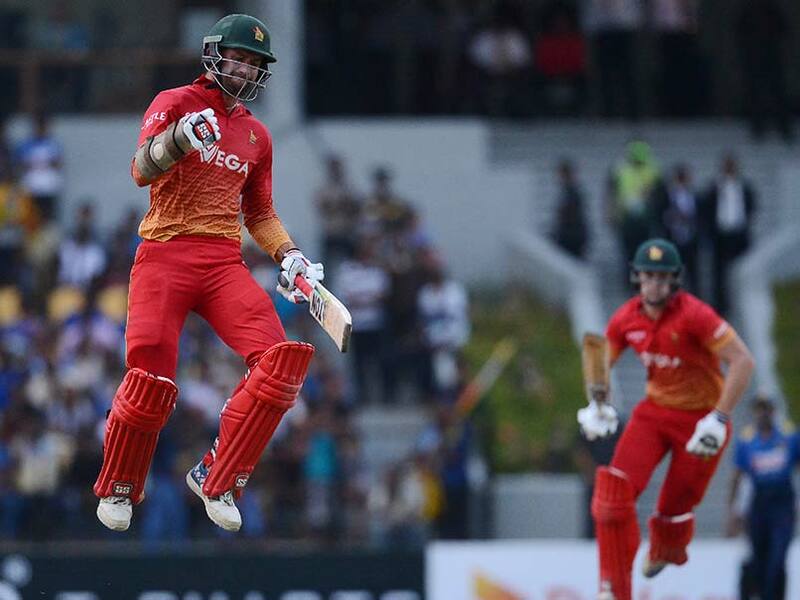 He was included in the side for the World Twenty20 in the Caribbean and proved his worth, when he helped his team notch a shocking victory over Australia in a warm-up game with his 114-run stand with teammate, Elton Chigumbura.